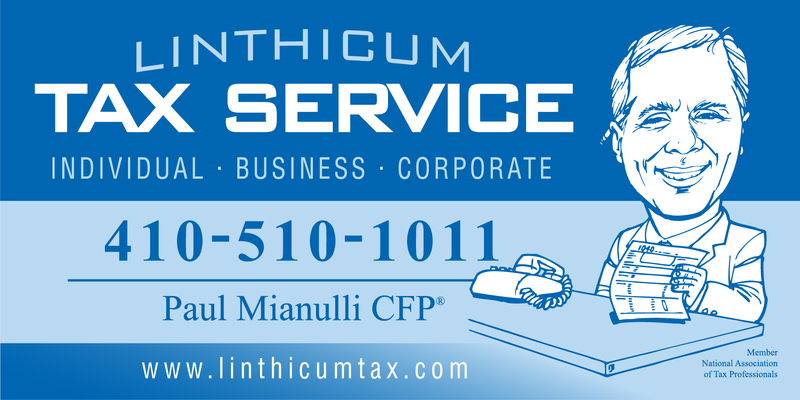 Linthicum Tax Service is a firm with a mission to provide the personal and confidential service you deserve. We are Enrolled Agents admitted to practice before the IRS and we provide a full range of tax preparation and planning services — and audit representation. Our newest division, www.securityclearancetaxissues.com, resolves tax matters for individuals with a government security clearance. This website exists to provide potential clients with information concerning our firm and our unique, low-pressure approach to personal and professional services. We have an excellent client-retention rate, and we are extremely proud of the high-quality accounting and tax services that our firm provides. Even careful taxpayers can find themselves facing a state MVA Hold on their vehicle registration or driver’s license renewal. Usually it’s due to old unfiled tax returns. Call us immediately — no one can get you a DMV/MVA Release faster than we can. Normally, by paying just a fraction of what you owe, we can have you back behind the wheel fast. We are conveniently located near BWI airport in Maryland in the historic and beautifully restored Linthicum Railroad Station. Come visit us and meet our staff. We have ample, well-lighted free parking just outside our door.